We offer many real estate services including purchasing, home repair, marketing homes for buyers, and selling homes. Our mission at Pennybag Properties LLC is to give families a good, clean, safe, affordable home to raise their families. We also work with families’ specific needs and dreams of home ownership. Pennybag Properties works with tenants to get their credit in shape so they can purchase a home for themselves. 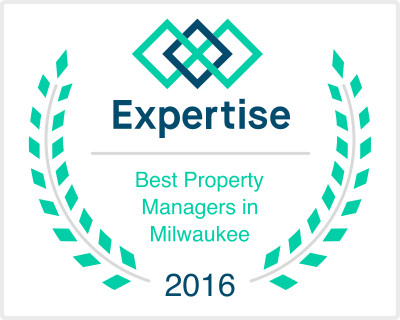 Our goal, in addition to finding each client the right property, is to educate them about the Milwaukee real estate market. We provide knowledgeable information for both real estate buyers and real estate sellers. We buy houses in the Milwaukee area, any condition and any market value. We want you to know we are not realtors associated with a real estate agency. Stop stressing out over costly repairs—Pennybag Properties will buy your house as is. We may be able to buy your house immediately. We also communicate with attorneys, title agents, lenders, mortgage brokers, repair contractors, and insurance companies so you can close on your home (and move into a new place) quickly. When you work with our team of experts, you don’t have to wait six months to market, sell, repair, or renovate your home. You also don’t have to deal with paying real estate commissions, and waiting indefinitely for an approved buyer. No matter if you need to sell or buy a real estate property or if you are interested in relocation information, move-up services, first time home buying services, or investment properties, our dedicated team is here to assist you with all aspects of the real estate buying or selling process in the Milwaukee metropolitan area. We come up with creative solutions for your selling needs that work for you and your lifestyle! We want to educate you and involve you in every step of the process. We solve problems with mortgage payments by significantly reducing them for you. We want you to be confident about making an educated decision on the purchase or sale of a real estate property. Our real estate solutions are a win-win for every client we work with. We’ll also take care of the paperwork for you.